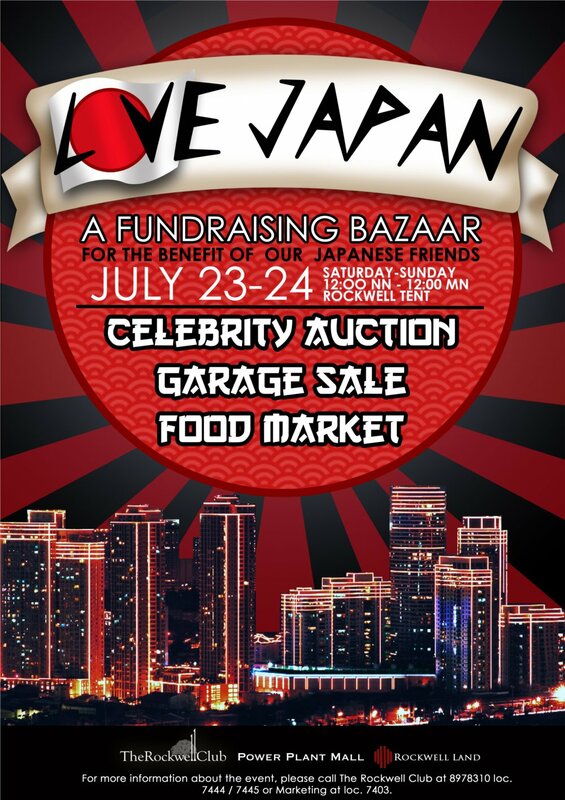 Help by joining LOVE JAPAN Fundraising Bazaar on July 23-24! Shop, dine, sell and bid to help Japan on July 23-24,2011 at the Rockwell Tent, Power Plant Mall! 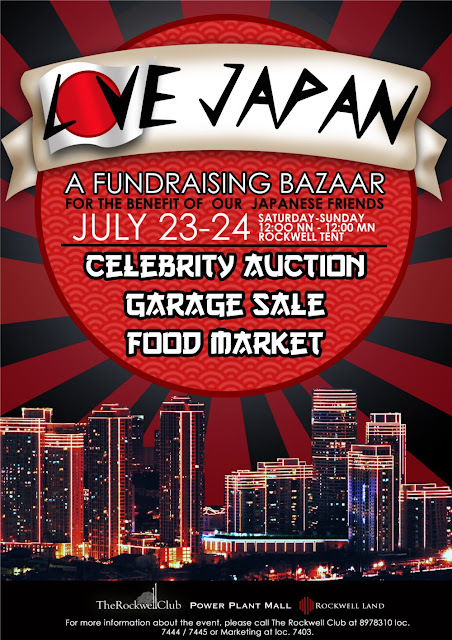 The Rockwell Community; Rockwell Land, Rockwell Club, Power Plant Mall and The Rockwell Center invites you all to Love Japan - a one-of-a-kind bazaar and auction on July 23-24,2011 for the benefit of Japan's rehabilitation from the devastating earthquake early this year. There are many ways you can join and Love Japan. Sell or Donate. If your closet or home is overflowing with furniture, appliances, gadgets, toys and clothes that you don’t need, you can sell them to help Japan! Food booths are also available. For those who don’t have enough items for a booth, donate an item or two through the Rockwell Club and Rockwell will sell that for you and consider it your donation! 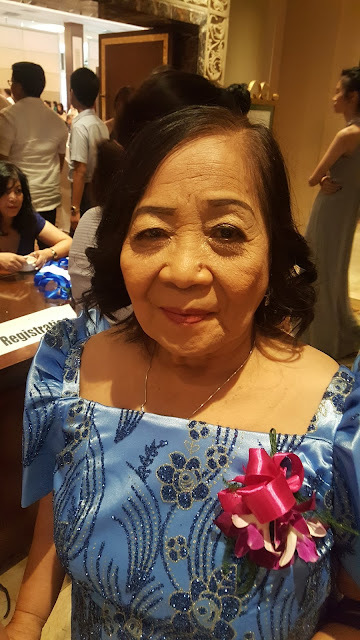 For those interested to donate or participate in the activities, please call the Rockwell Club at 8978310 loc. 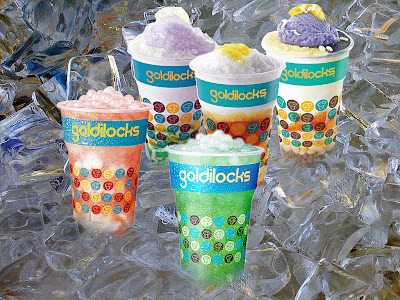 7444 / 7445 / 7403 or at 0917-807-1739.